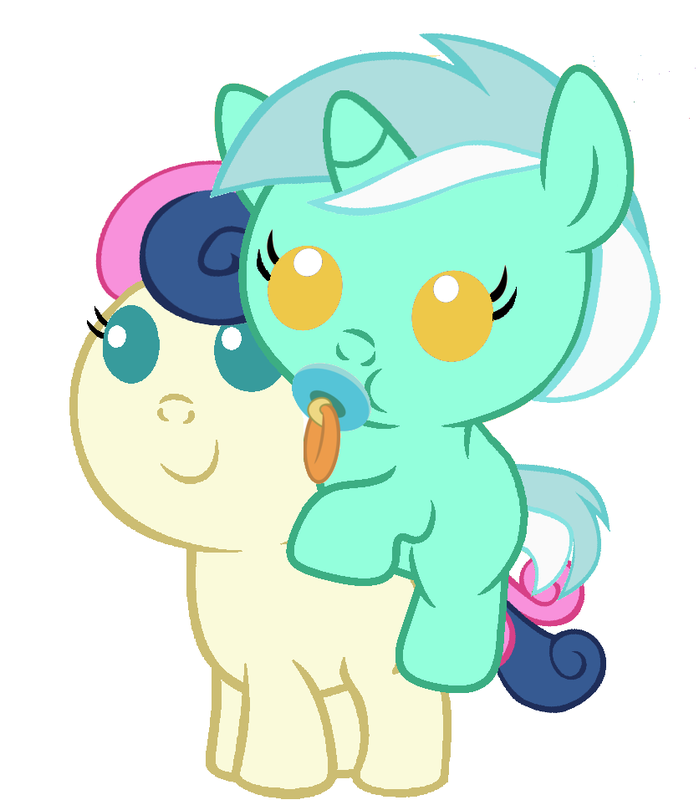 Minty image number 999. We need something worthy to be #1000! Dirty from what? Dressing in style?